Writing retreats aren’t just for those looking to eat-pray-love a life crisis away as some movies would suggest. You don’t have to wear only linen pants and white button-up blouses like Diane Keaton (though that is a great look), and your significant other doesn’t have to have left you for someone younger, or taller, or cooler. Writing retreats are for anyone serious about honing their skills and immersing themselves in the literary community. Most importantly, writing retreats offer time away from the chaos of everyday life to work on your craft and allow it to be your singular focus rather than another item on your ever growing to-do list. We know you’ve already got a lot on your plate, which is why we’ve perused the Internet to find ten amazing writing retreats in Canada and the USA for you to consider. The Banff Centre offers some of the best writing programs in all of North America, and is known for a variety of artistic training. 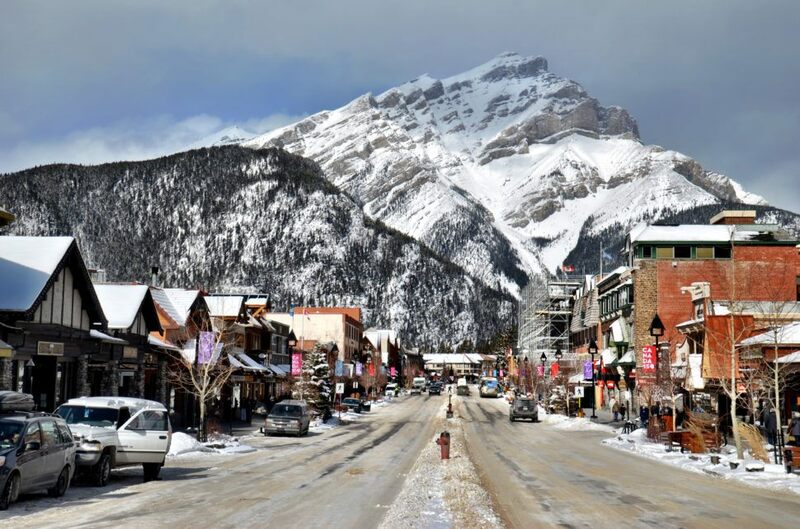 Established in 1933 by the University of Alberta, The Banff Centre for Arts and Creativity is visited by over 4,000 artists every year—and it’s situated right in the Rocky Mountains—talk about inspiring! Application requirements vary depending on each program, so check out their current programs here. Cost: Between CAD $1,360-$3,740. Scholarships and funding available. Run by The Sun magazine, Into the Fire is a retreat in which staff, readers, and writers of the magazine work together to inspire creatives through workshops, readings, and discussions. Known for being a socially conscious, reader-supported magazine, The Sun has been in operation since 1974. Cost: Varies depending on accommodation. Scholarships available. Facilitated by three working artists, Ochre House Retreat is open to writers in fiction, non-fiction, poetry, screen and academic disciplines. According to their website, writers are invited to “bring consciousness to the habitual in order to be open to transformation” through a series of guided writing exercises and workshops. Hosted annually on a remote property in Ochre Pit Cove, Newfoundland, participants are taken on guided tours to experience icebergs and whales in the Conception Bay area. Applications are currently closed, but check their website here for updates on their next retreat. Want to know what a professional editor can do for you? Check out our Services page, or book a free consultation with JEC founder and editor-in-chief, Kate. Hosted during the winter for the past five years, The Watering Hole Winter Retreat is one aimed at breaking down barriers for poets of color. Not only one of the most affordable and accessible retreats, offering space to 42 poets, The Watering Hole strives to create a safe space for creatives and poets to express and educate themselves through group writing and community. Known for hosting prestigious writing instructors like Margaret Atwood, Steven Heighton, and Graeme Gibson, the Pelee Island Book House Retreat is hosted twice annually. The seven-day event includes workshops facilitated by an instructor, as well as other optional activities like a tour of the island, winery tours, and yoga classes. 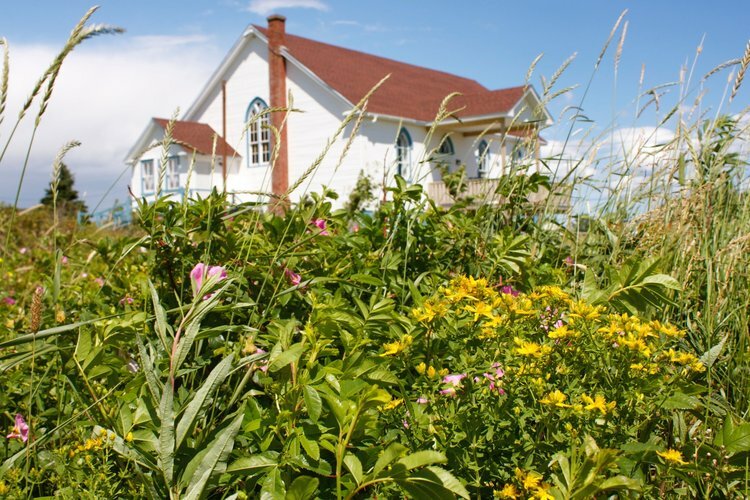 Pelee Island Book House also hosts writing residencies in the spring and fall for a self-directed retreat experience. For more information on fees, applications and instructors, check out their website here. Established by two California natives who both worked in the publishing industry on the East Coast, the Northern California Writers Retreat started as a way for writers to build community and lasting relationships. Hosted annually during the spring, the retreat consists of group workshops, as well as daily talks on the business of publishing work, working with an editor and, marketing. 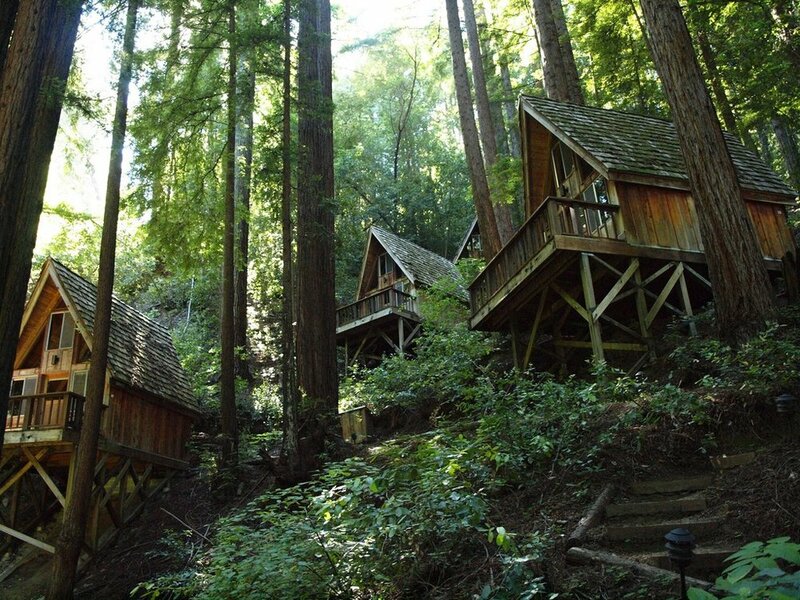 The retreat lasts five days and four nights and is situated in an old growth redwood forest. The retreat application is currently closed, but check here to sign up for their newsletter for updates on 2019 retreat information. Established by Tin House Magazine based out of Oregon, the Tin House Writing Workshops consist of an annual summer and winter workshop session. Each program is hosted by the editors of Tin House, as well as several working writers who run workshops, discussions, and, for those who have a completed manuscript, mentorships. The winter workshop is hosted at the Sylvia Beach Hotel on the Oregon coast, while the summer workshop is held at historic Reed College in Portland, Oregon. Hosted over ten days, the Sage Hill Fiction Workshop is aimed at experienced writers who have previously published work, either short fiction or long, and want to hone in on a new set of skills. This year’s retreat is hosted by Canadian writer Jacqueline Baker, and includes group workshops, ample writing time, and group discussions. Sage Hill Writing is known for facilitating retreats aimed at furthering adult literary education across genres, and is committed to helping writers find solace in the literary community. 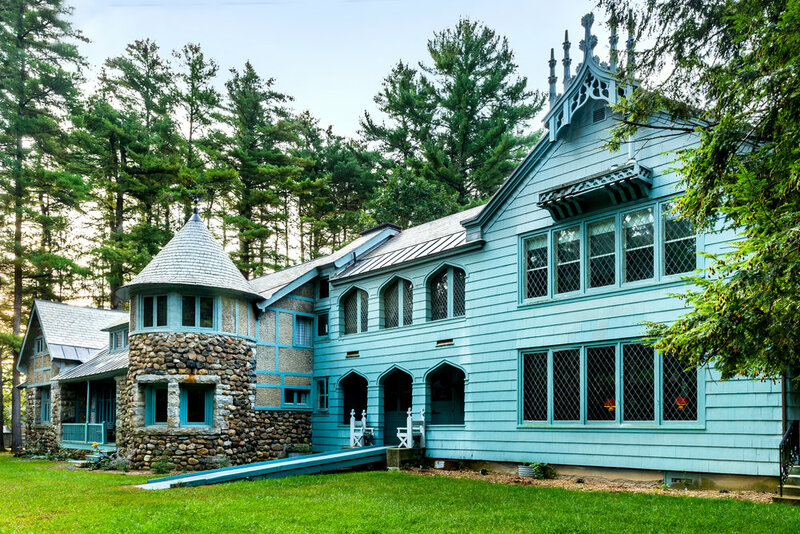 Yaddo is a residency program for artists and writers which housed its first guests in 1926. Set on the grounds of the Trask family country estate, Yaddo is less like a directed retreat and more of a place of solace for artists who are looking for a peaceful place to create. Working with more than 200 artists each year, Yaddo is known for having welcomed several famous artists and writers including Sylvia Plath and Ted Hughes, David Foster Wallace, and Katherine Anne Porter. The retreat is open eleven months of the year to provide support for its residents. Cost: USD $30.00 application fee. No fee for residency. Offering both self-directed and programmed retreats, Artscape Gibraltar Point is focused on offering artists and creatives a peaceful place to focus on their craft through short-term residencies. Open since 1999, Artscape Gibraltar Point has been home to many artists who have found it useful in their own creative pursuits. Programmed residencies coincide with a specific theme, intention or idea, and involves a closing exhibition as well as workshop-style classes. Self-Directed Retreats: Available all year round. Already home from a productive retreat? Take a look at our Manuscript Assessment page so you can learn how to turn your hard work into your dream book. Or, sign up for our Publishing Guidebook now and see what steps will get you there.